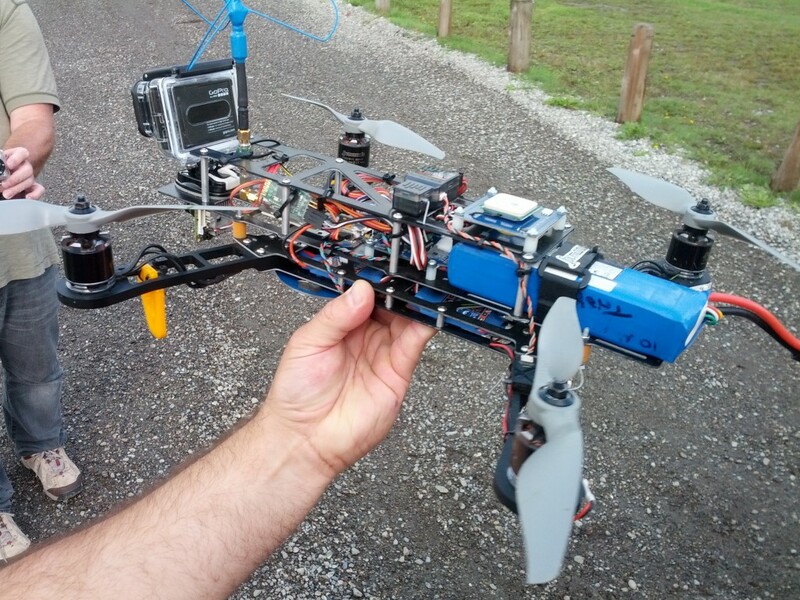 A SAR team is attempting to sue the FAA for the right to use UAVs to find lost people. They are angry that the FAA has essentially banned the use of UAVs throughout the US, except for special cases like private airspace. The thing is, in the absence of rules, people are going to fly them anyway, and are going to do it is stupid places. I am a big fan of regulation in cases like this. A UAV is NOT a toy, it’s a hunk of metal and plastic that can fly upwards of 50km/h. 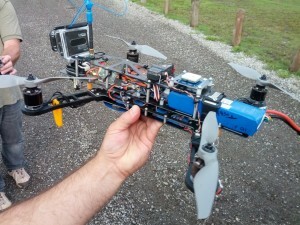 A 1kg UAV falling from 30 metres lands with a force of almost 300kg, or 660lbs. That DJI Phantom 2 you just bought is an effective hammer that can damage property, and kill. This is just the force from falling from a height – it doesn’t take into account accidentally flying it at full speed into something, whether under control or not. The GPS system has outages, and periods of lower accuracy. The GPS antenna and circuitry are mounted on a device that is vibrating furiously. Something can be between where the UAV is now, and where it started, so a straight line path could impact something. The algorithms can have bugs. The circuitry controlling the servos can have bugs. Radio frequency interference can cause you to lose control. In fact, the number of points of failure is much higher than these items I have listed, so much that the return to home function can’t really be called a failsafe at all. There are a lot of good reasons to have regulations. However, the US Federal Aviation Authority is “asleep at the switch” – they have an outright ban, and no regulations other than “don’t”. We all know what happens under prohibitions of this type, in fact it’s happening how. The FAA needs to get in front of this and create some reasonable rules under which US agencies can legally fly these things. It’s common sense. For UAVs over 25kg there would be other rules, I’ll leave it up to you to figure them out. Finally, one simple rule would make UAV flight extremely simple for Search and Rescue work, and this would apply in Canada and in the US. SAR agencies (through the police) can apply for and receive a NOTAM (Notice to Airmen) which would restrict aircraft from flying in a search area. Under this kind of controlled airspace, UAV use should be allowed without restriction. SAR team’s shouldn’t expect any “special treatment” under regulations, and I think that suing the government is a bad idea, one that’s just going to const you lots of money, and you’ll end up losing. However, I think a change is necessary, otherwise illegal flying is going to become an enormous problem throughout the UA and Canada very soon.